Bournemouth Beach through to Sandbanks in Poole has become one of the UK’s most popular coastal tourist resorts, with miles and miles of clean sandy beaches (Blue Flag approved) and some of the warmest sea waters in the UK, enjoying a direct influence via the Atlantic drift directly from Florida. There are thriving and busy shopping centres in both town centres as well as in the many villages between such as Westbourne, Canford Cliffs and Ashley Cross. Across the area there are also some of the best nightlife scenes on the South Coast and The Daily Echo reported that Bournemouth centre is now home to more cafe bars and night life than Soho in Central London. Bournemouth town centre is dominated by the Bournemouth gardens alongside the Bourne Stream, these gardens and stream meander for several miles to the main pier at the seafront. At the southern end, pier (town) there are significant recreation facilities for tourists and locals alike, whilst the Northern end provides a peaceful dreamy atmosphere of weeping willows and gently meandering streams. Poole is renowned internationally for its historical pottery making industry, Sunseeker Boats and being a significant port service to the Channel Islands and Northern France. 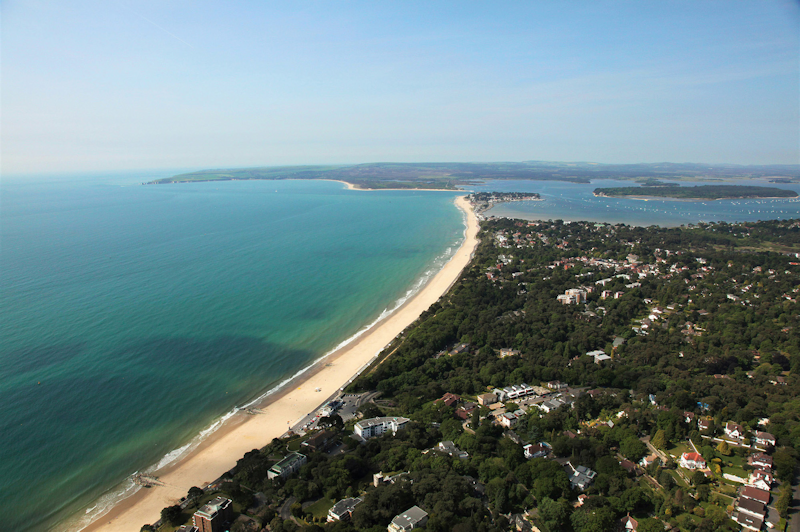 Poole Harbour is a popular destination for water sports enthusiasts especially kite surfers and from Evening Hill there are stunning views of Poole Harbour, acclaimed to be the second largest natural harbour in the world. From the south west side of the peninsular lie the Purbeck Hills, ancient Corfe Studland and Shell Bay.